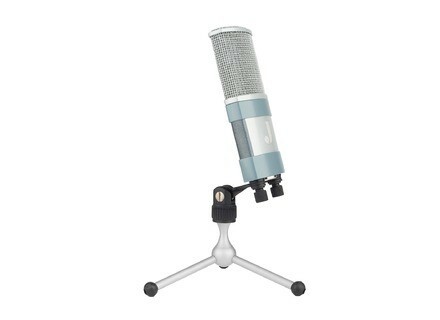 J1, Large diaphragm condenser microphone from JZ Microphones. 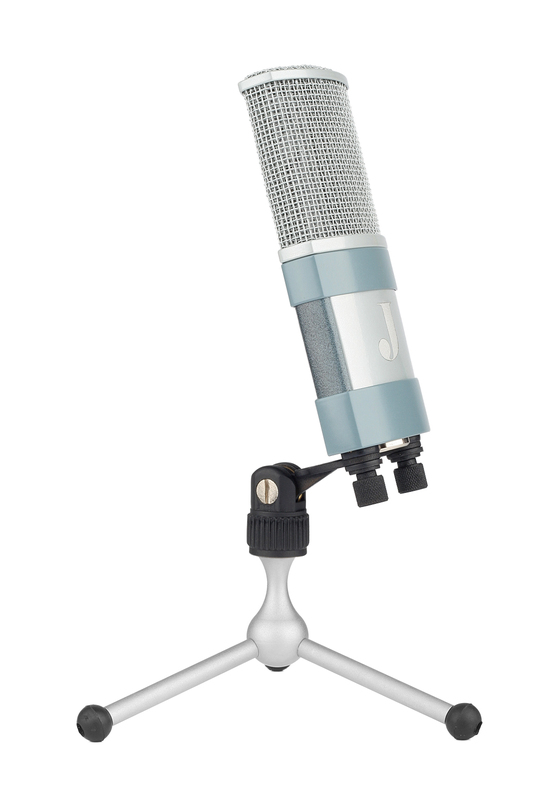 JZ Microphones decided to extend its condenser microphone offer to low budget home studios with the J Series. First model in the JZ Microphones J Series, the J1 is a condenser microphone that uses a new capsule based on the JZ Golden Drop patented technology. Like the other microphones, the J1 is hand built in Latvia. The J1 microphone ships with a shockmount. It will be available starting July 1st for the US public price of $399. More info at www.jzmic.com. Kush Electra rack EQ soon available Kush Audio announces that the rack version of its Electra equalizer will be available worldwide at the end of the month.